Aviv Tzoref Is The Chareidi Older Brother Of Eliran Tzur From The Revivo Project. He Is A Musician, Lyricist, And A Composer, And He Sings And Performs At Events And Concerts For Many Years. His Most Important Influence Comes From His Daily Morning Seder In A Kollel. 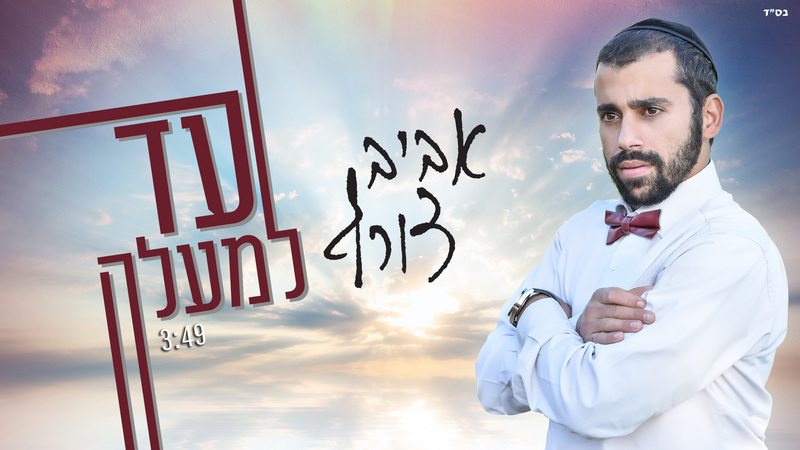 At 33 Years Old And Married With Four Children, Aviv Tzoref Is Moving Towards The Front Of The Stage With His First Single Ad LeMaala. This Is The First Single Off Of His Debut Album Which Will Feature 13 Songs, All Composed And Written By Him.